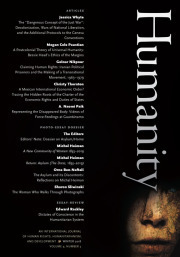 Interested in writing a review essay for Humanity? Click here for more information. Diplomatic Conference on the Reaffirmation and Development of International Humanitarian Law Applicable in Armed Conflicts. 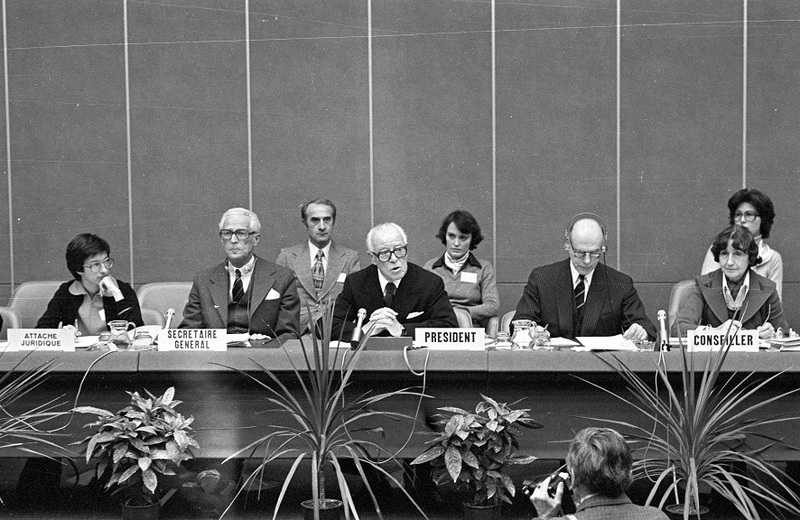 Geneva June, 1977 © ICRC/KURZ Jean-Jacques. V-P-CER-N-00017-01.